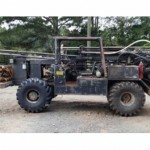 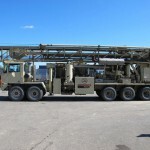 Rig Source has a newly refurbished track mounted D-50 drill rig available for either sale and rent. 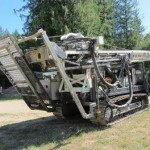 The Diedrich D-50 drill is an excellent option for mid-sized geotechnical drilling jobs, and offers low ground pressure for travelling adverse terrain. 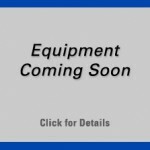 During the repair process, this D-50 received a new style control panel and shifter as well as a lot of new drill options and upgrades. 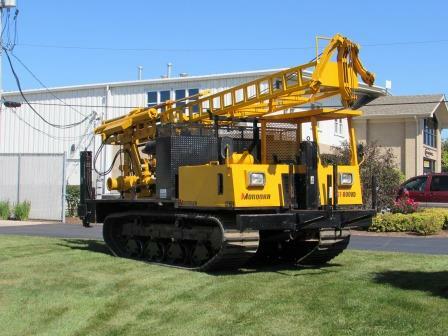 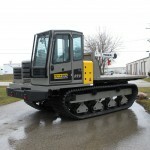 For more information on this track mounted D-50 rig, please give us a call at 630.365.1649.